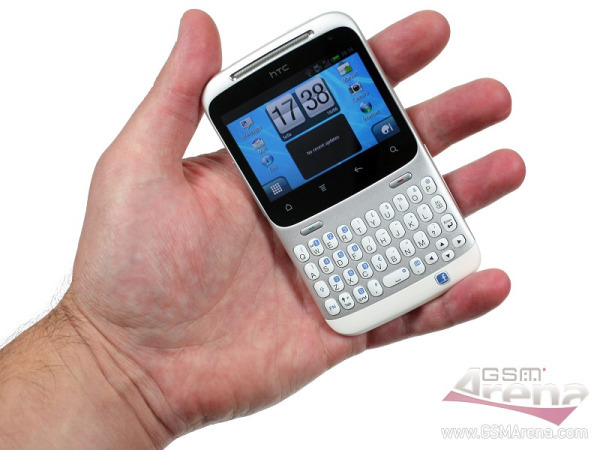 Compact bar plus QWERTY keyboard plus Android 2.3 Gingerbread plus HTC Sense plus Facebook key equals HTC ChaCha. This is the shortest possible equation to describe one of our new guest today – the socially-oriented HTC ChaCha. It’s a good looking and quite capable little droid with a great landscape QWERTY keyboard. We have to admit it’s the first HTC smartphone in a long time to break the line of boring designs. Our review is already in the works, you stay tuned.